Can you make corn dance? I bet you can with this magical science activity the kids will love this fall. I have noticed there aren’t many Thanksgiving themed science activities out there. We love doing science activities for the different holidays! This dancing corn Thanksgiving science activity can be done anytime of the year, but it’s particularly fun during the Fall season. A simple science activity for everyone! DANCING CORN THANKSGIVING SCIENCE EXPERIMENT! Fall is the perfect time to experiment with pumpkins, apples, and even corn! 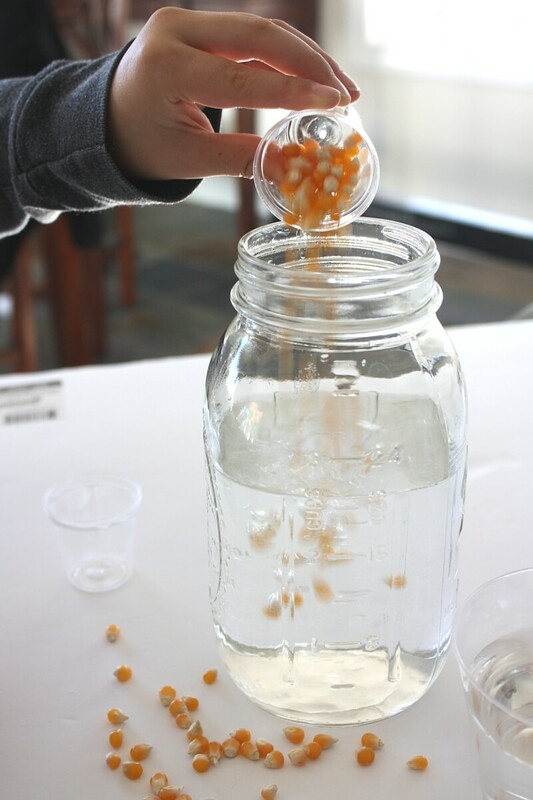 Our dancing corn science activity is an awesome example of a chemical reaction, and kids love these amazing reactions just as much as adults! 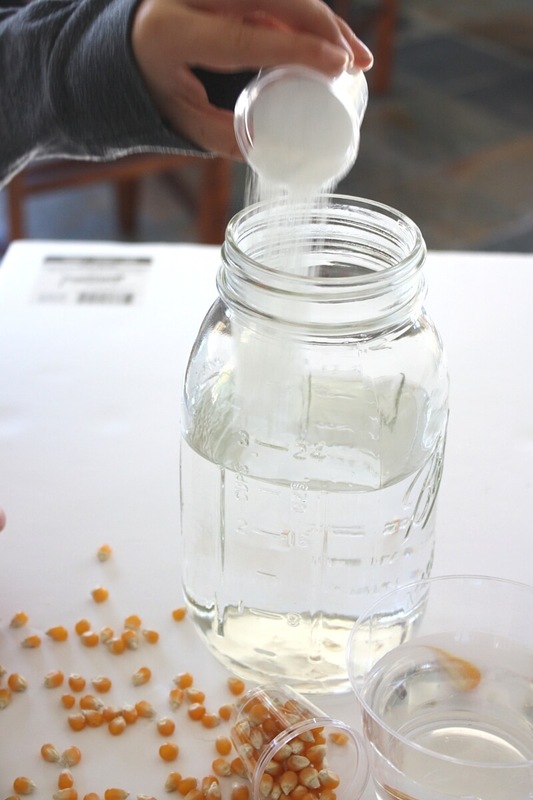 This bubbling corn experiment appears almost magical but it really just uses baking soda and vinegar for a classic chemical reaction. You could also try carbonated water or a clear soda like we used here for dancing hearts. 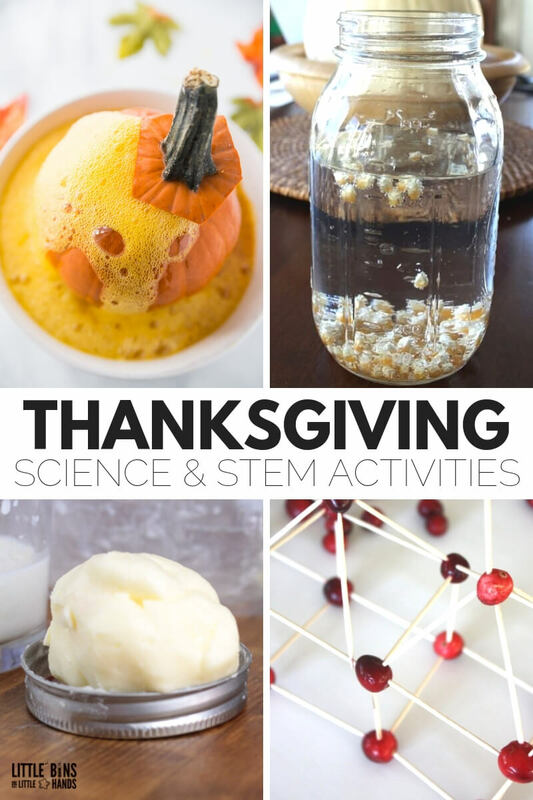 We have a whole season of fun Thanksgiving science activities to try! to try. Repeating experiments in different ways really helps to solidify understanding of the concepts being presented. Holidays and seasons present numerous occasions for you to re-invent some of these classic activities. Look no further than your kitchen pantry when you need an easy to set up, quick, and budget friendly science activity to do with the kids! Gather around the counter and try out simple science with a variety of ingredients you can add to your shopping list or that you already have! The perfect kitchen science experiment when you are already in the kitchen! Baking a pie, cooking that turkey? Bring out the science too. Check your pantry, I bet you have everything thing you need to put together this dancing corn science activity. 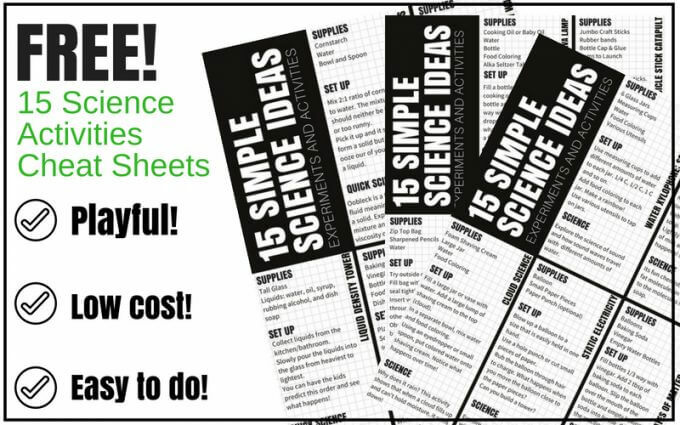 We have tons more science activities here to try. 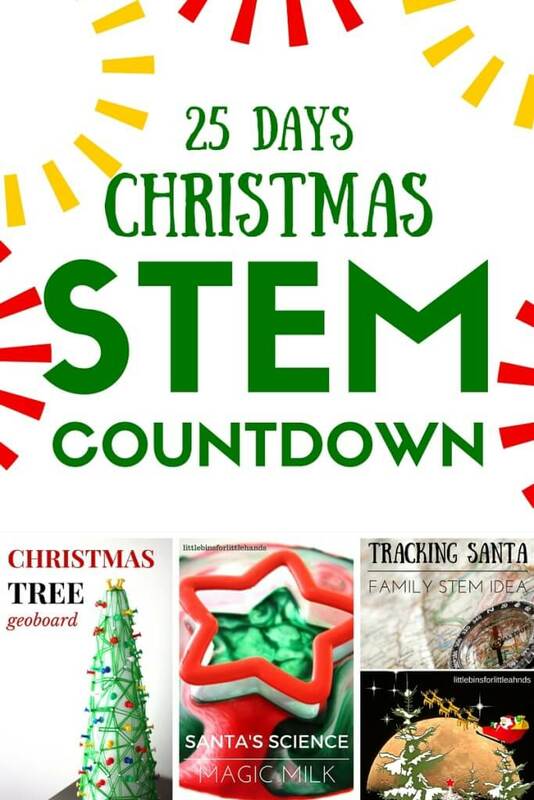 Also click on the picture below or the link for more Thanksgiving themed science and STEM activities. I love science that uses simple supplies, is playful, and isn’t a pain to set up with a bunch of complicated directions. 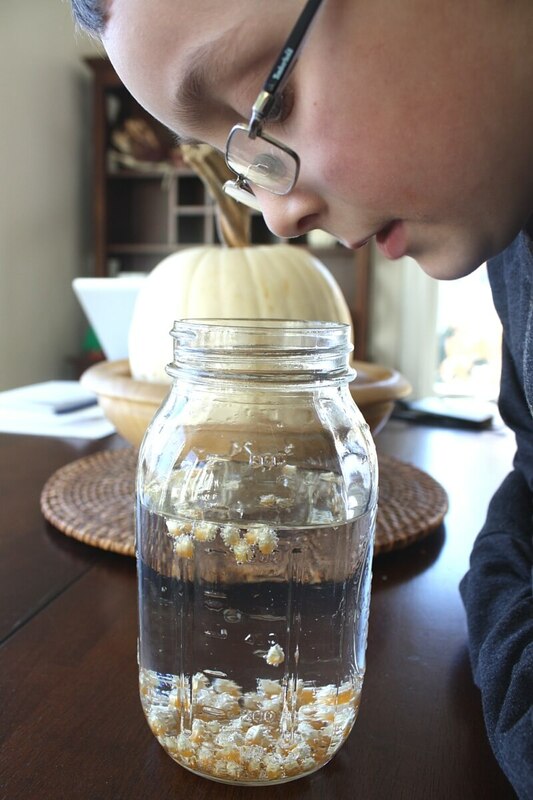 This experiment is so easy to do at home but you can also bring it into the classroom! This fall science activity can get a bit messy in a fun way! Make sure to have a surface or area you can easily clean up. You can even start by placing your glass or jar in a pie dish or on a cookie sheet to catch the overflow. 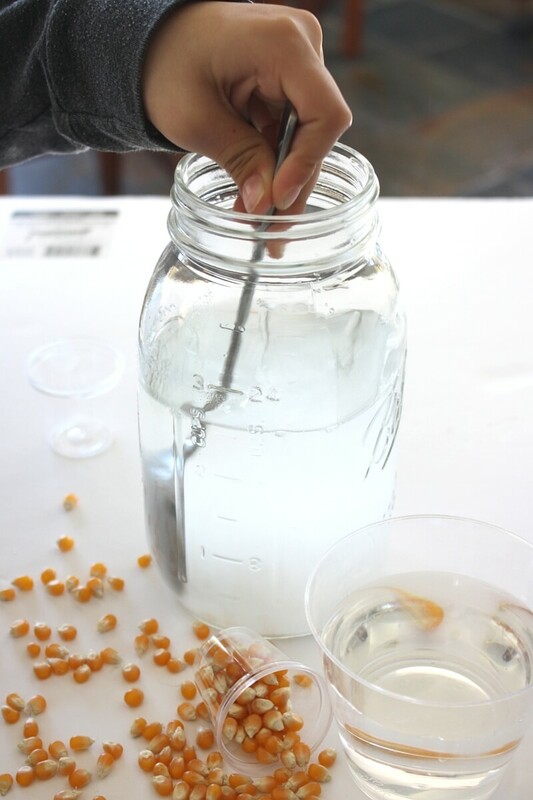 For an interesting experiment and opportunity to extend this dancing corn science activity with older kids, try our other “dancing” method. Use club soda or clear soda and check out the results. CHECK IT OUT: Try Our Pumpkin Volcano While You are at it! Grab your ingredients and let’s get started! You can use just about any tall glass or jar. An adult might want to assist with the measuring and pouring if necessary, but it’s also great practice for junior scientists. Remember you can also try this with a clear soda or (no baking soda and vinegar)! 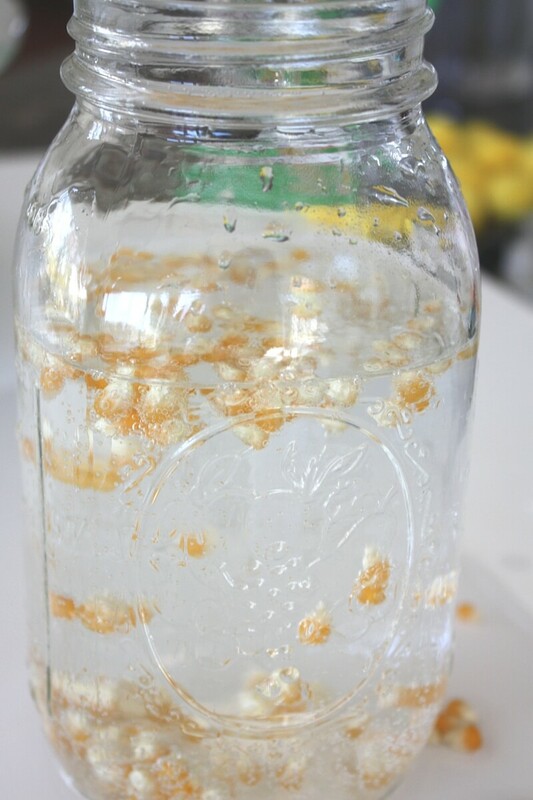 You can then have the kiddos fill the jar with 2 cups of water to start. Next, you can add about 2 tablespoons of baking soda and stir well to mix thoroughly. You can also talk about which solids dissolve in water! If you want you can add a drop of food coloring. Make sure to stir the mixture well! 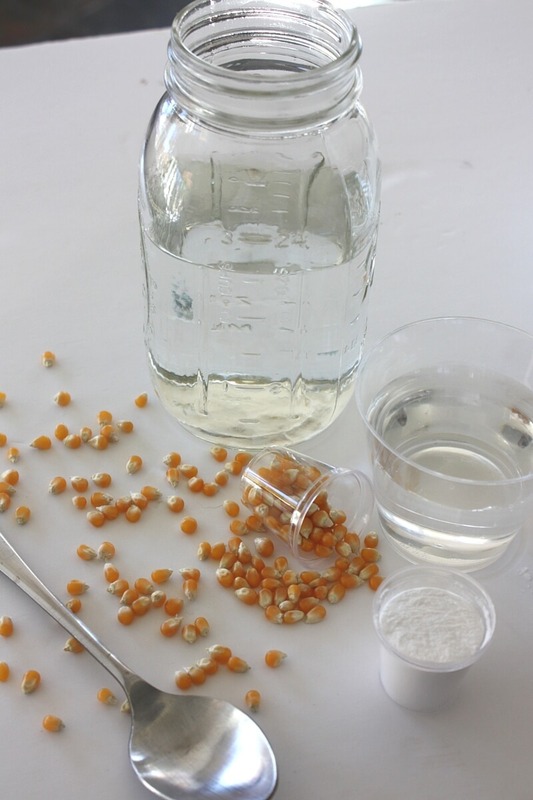 Now you can add your popping corn kernels. You don’t need to add too many for a fun dancing corn effect. At this point you have the perfect opportunity to talk about predictions and have your kids predict what they think will happen when the vinegar is added. Now here comes the fun part of our dancing corn science activity. I would suggest adding the vinegar slowly. I filled a small party cup with vinegar. My son doesn’t do anything slowly, but he loves a good eruption! 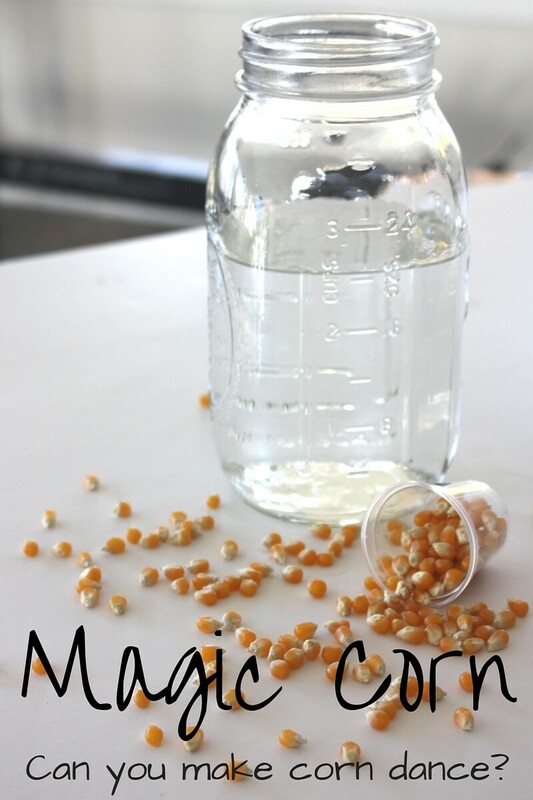 The secret to the magic dancing corn is the baking soda and vinegar chemical reaction. 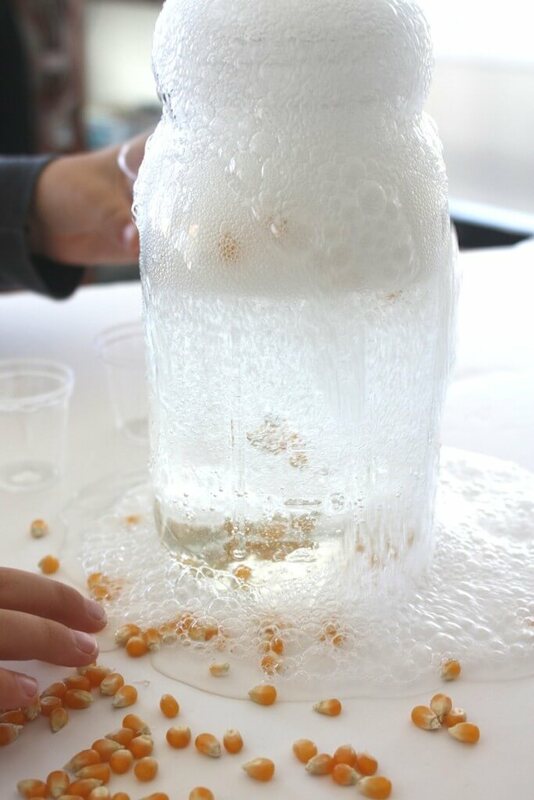 The carbon dioxide bubbles lift the corn, but as the bubbles pop, the corn falls back down! You can repeat this experiment over and over again. We watched the corn “dance” for 30 minutes! You can stir the mixture if you like or you can just observe it as is! Our dancing corn Thanksgiving science activity lasted for a good half hour but slowed down along the way as the chemical reaction faded. Another fun kitchen reaction is our wizard’s brew thermogenic science activity. We did explore adding a spoonful of baking soda to the mix and had another little eruption and of course more dancing corn! I have seen people comment saying that it isn’t magic it’s science. Of course they are correct, but I believe simple science activities for kids can be a bit magical too! Not only are they having an awesome time, but you are also encouraging a further love of learning and interest in the sciences.! PLAY WITH A DANCING CORN THANKSGIVING SCIENCE ACTIVITY THIS FALL! Make sure to check out these cool ideas below! Click on photos! Isn’t it all magic until you learn the science behind it?? I still like to believe in a little magic! What a fun activity exploring a fun chemical reaction! I love how enthusiastic your son looks as well! Fantastic science fun for fall. this is a awesome science experiment that i would like to try it. FUN! My 12 year old and 2 year old are having a great time with this!